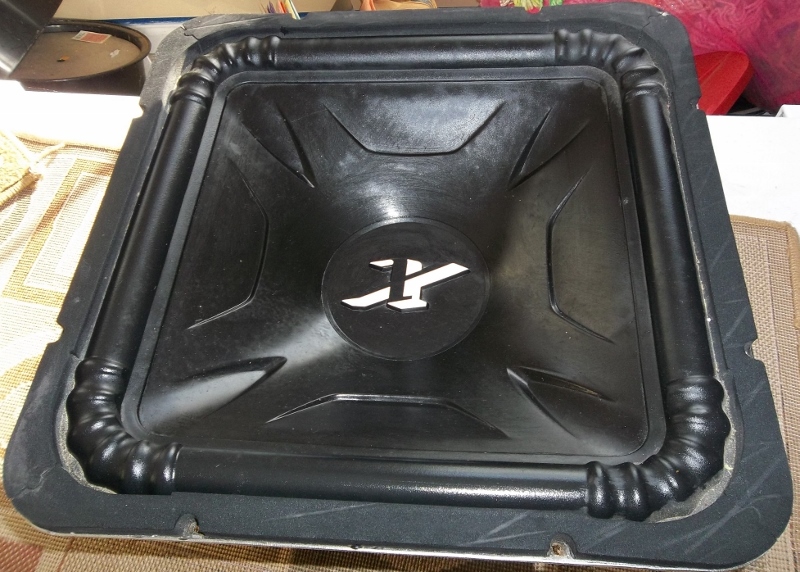 Does any one know the brand of this sub woofer?? Quick Reply: Need some help! !